Headlines > Economy > Current page:: Rise of the robots: "There are some urgent questions we have to find answers to"
Rise of the robots: "There are some urgent questions we have to find answers to"
Robots are increasingly becoming more important. Not only are they being used in areas such as medicine, agriculture and manufacturing, they are now also capable of driving cars and piloting drones. However, their increasing use and expanding capabilities have significant implications. On 21 April Parliament's legal affairs committee held a hearing to discuss with experts the issues involved, such as safety, liability and risk management. More and more appliances are now able to operate interactively and autonomously to some extent. Examples include self-driving cars and autonomous weapons. Artificial intelligence and robotics are advancing at an accelerating pace, but society has yet to come to terms with what this will mean, just as it also needed time to adapt to the rise of internet 20 years ago. Legislation will also needed to be updated in line with a changing world. People have a largely positive view of these developments. According to a 2015 Eurobarometer survey, 72% of Europeans believe robots are good for society because they help people. Pavel Svoboda, a Czech member of the EPP group who is the chair of the legal affairs committee, said at the hearing on 21 April that the moral implications of new technologies should be considered: "Values - this is the message of the future IT and values should be spread." Talking of new technological developments, Professor Olle Häggström, of Chalmers University of Technology in Gothenburg, Sweden, said: "These things might happen sooner than we think." The EU already supports 120 robotics projects through the SPARC programme, which funds innovation in robotics by European companies and research institutions. For this €700 million has been made available until 2020 under Horizon 2020, the EU's research and innovation programme. The legal affairs committee has a working group on robotics and artificial intelligence, which was set up to explore the legal issues involved, provide MEPs with research and exchange views with experts. It is working on a draft report, which is being written by Mady Delvaux, a Luxembourg member of the S&D group. She said: "There are some urgent questions which we have to find answers to, e.g. drones that are already in use, self- driving cars that will soon be on our roads. We have immediate proposals for these questions." The legal affairs committee is expected to vote on the report by the end of May, which will be followed by a vote in plenary. The report could be used as a basis to draft future legislation related to robotics and artificial intelligence. 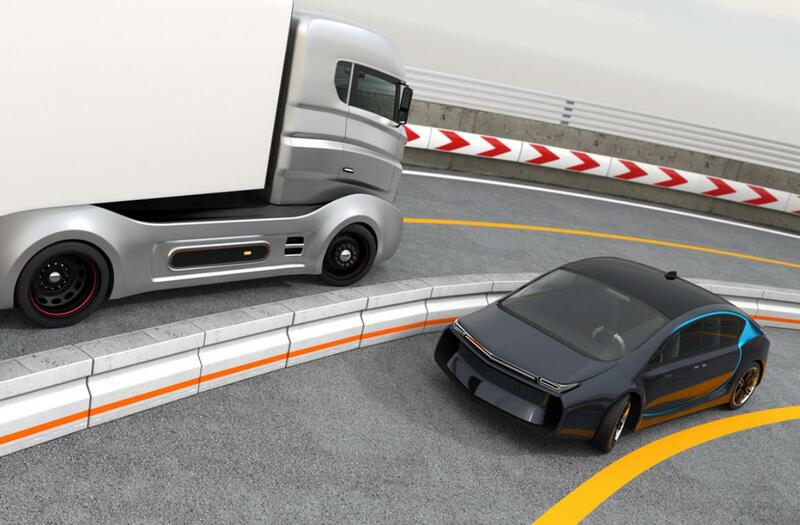 In addition MEPs debated autonomous cars during the April plenary, while the transport committee presented on 20 April a study on the future of transport and new technologies.